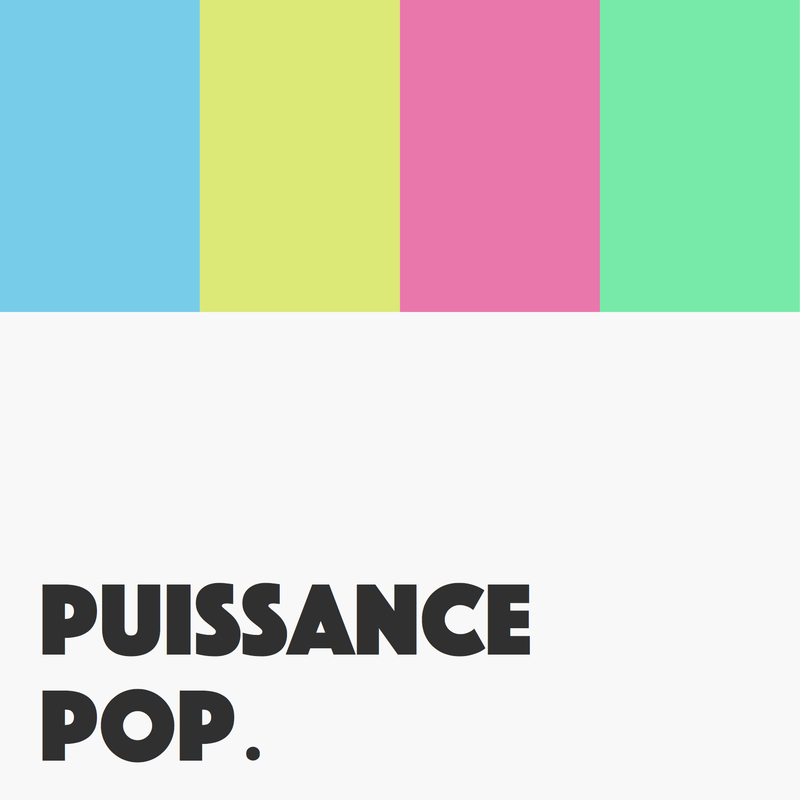 Le podcast maison où on parle de musique indépendante et où on en écoute aussi. 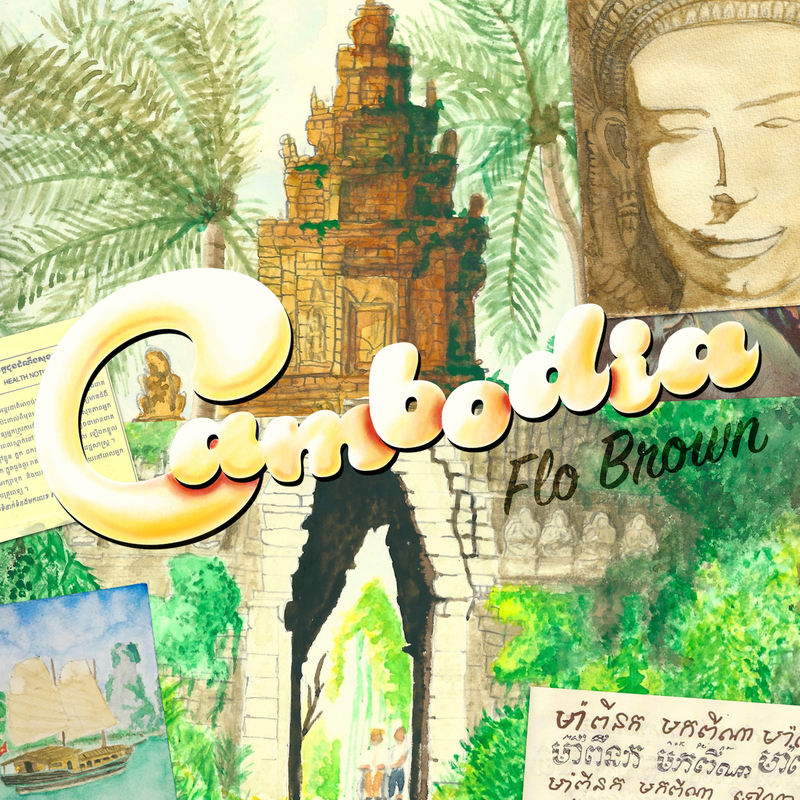 Flo Brown's latest EP is available right here, right now! Follow us on SoundCloud, Facebook and other brainwashing platforms!